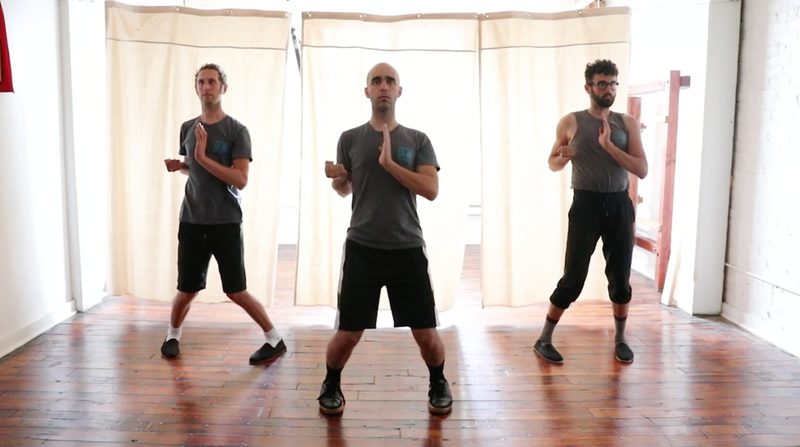 As the spring weather welcomes buds and blossoms, try out Kung Fu! It will make you awesome! 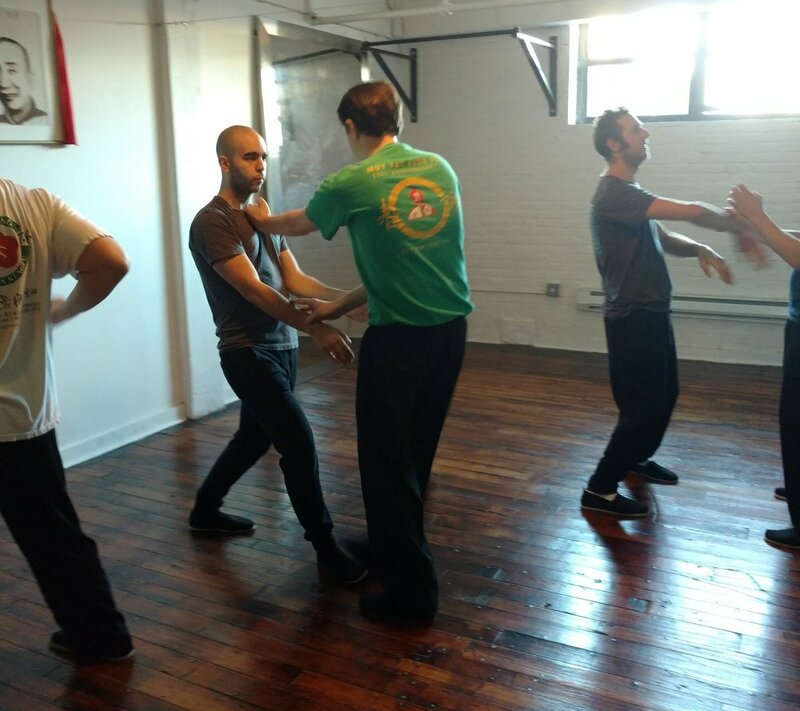 Welcome to Greenpoint Kung Fu, home of the North Brooklyn Branch of Moy Tung Ving Tsun Kung Fu (often pronounced "wing chun"), providing martial arts training in the Williamsburg - Greenpoint neighborhoods of New York City. 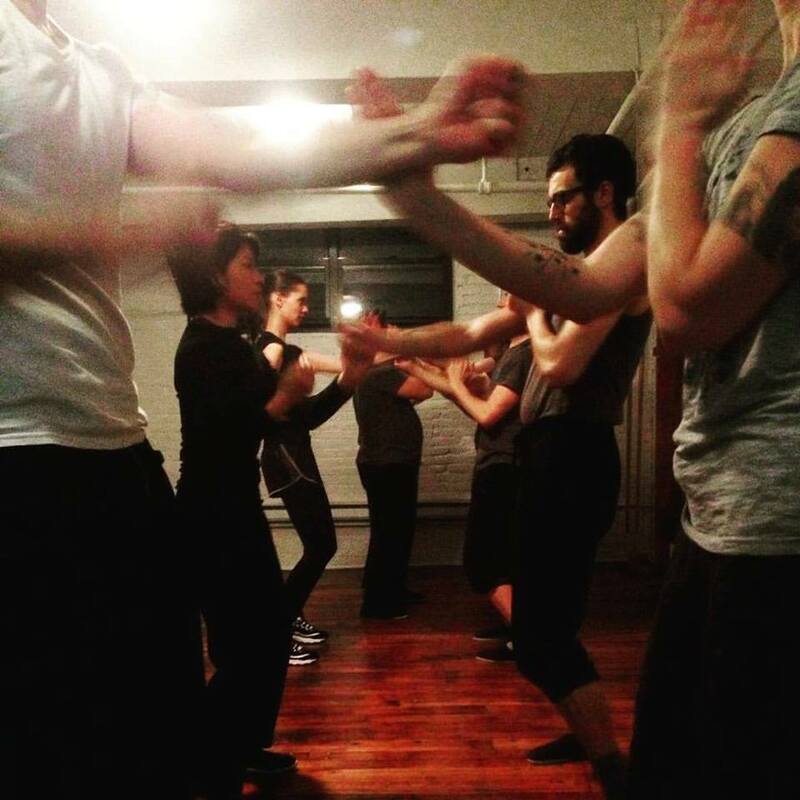 Classes focus on training the Ving Tsun system of self defense as taught by Moy Yat through the Yip Man lineage.